How do we make plastic products? 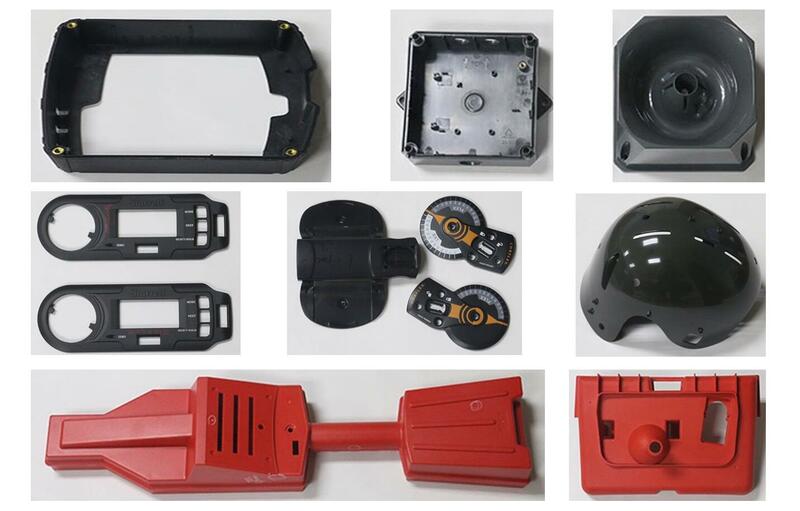 There is one way for injection molded plastic products, where the most important part includes the design and development, injection mold, injection materials, the following will be for injection mold this aspect of a brief introduction. First, what is mold? Mold is a model, according to the model to make products, it is divided into male and female models. You can put pressure on moon cakes as well as mould for moon cakes. It’s also a mold. But how did the mold come out? Maybe most of the mold professionals can not answer, mold production includes many steps, from design to factory, the software and hardware used is not a sentence or two can be introduced clearly. 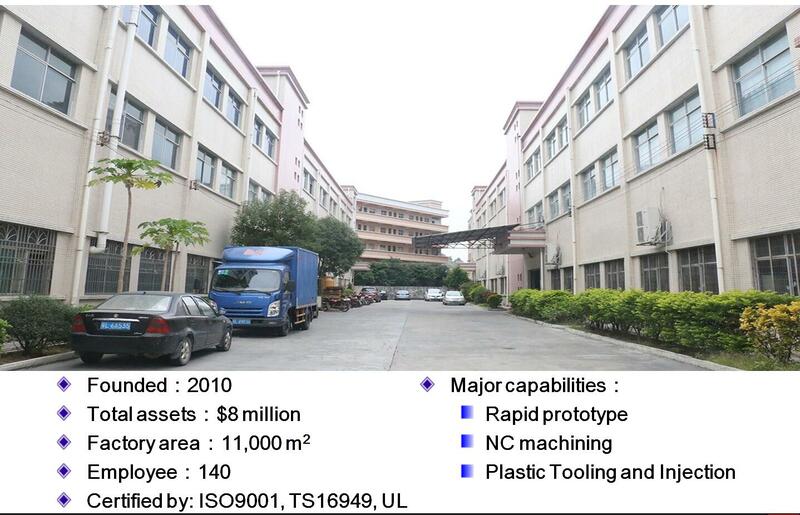 Therefore, in the market we can see a special mold enterprise to mold production, just like JasonMould. Mold has played an irreplaceable role in our life, most of our daily necessities can not be separated from the mold, such as computers, telephones, fax machines, keyboards, cups and so on these plastic products do not need to say, no mold is made. Secondly, injection mold, in fact, injection mold is one of the types of plastic mold, plastic mold includes: injection mold, extrusion mold, suction mold. In the production of injection mold is not smooth sailing, some problems can be solved step by step according to experience, and then some problems and even the whole industry can not be solved smoothly. For example, surface hydraulics, wool edges, repeated mold test, do a good test may be successful, do a problem may need to repeat many times. Therefore, when choosing the injection mold products, it is very important to choose an experienced, high-quality, large-scale, production capacity guarantee enterprise cooperation. The level of mold technology ultimately manifests itself in many aspects, such as mold manufacturing cycle, mold service life, mold accuracy and stiffness, mold manufacturing cost, mold standardization and so on. These are also the basis for evaluating the economic and technical indicators of molds.